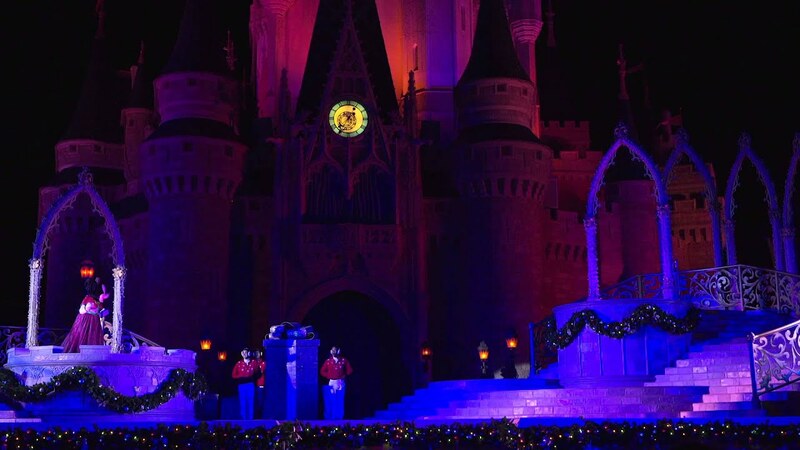 Oct 26, 2018 in "Mickey's Very Merry Christmas Party"
Mickey's Very Merry Christmas Party will offer a new premium add-on event this year -Tony’s Most Merriest Town Square Party. Priced at $99 per person plus tax in addition to a Mickey's Very Merry Christmas Party ticket, Tony’s Most Merriest Town Square Party begins each party night at 9:30pm and lasts through until 12:30pm. You can visit as many times as you like for savory hors d’oeuvres including a selection of artisanal meats and cheeses as well as meatballs, mini hand-tossed pizzas, boursin-stuffed artichoke, pumpkin tartlets, Yule Logs, cannoli, Christmas cookies, and red velvet cupcakes. A selection of complementary beer, wine and non-alcoholic beverages will also be offered. 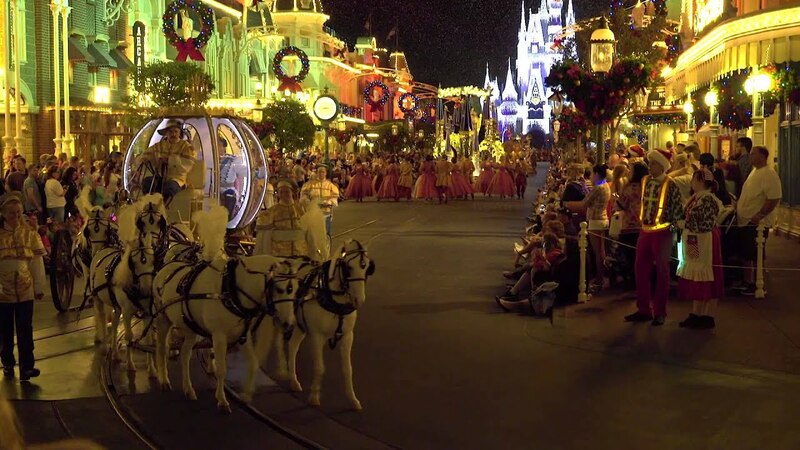 At 11pm, attendees will have access to a reserved viewing area for Mickey's Once Upon A Christmastime Parade. 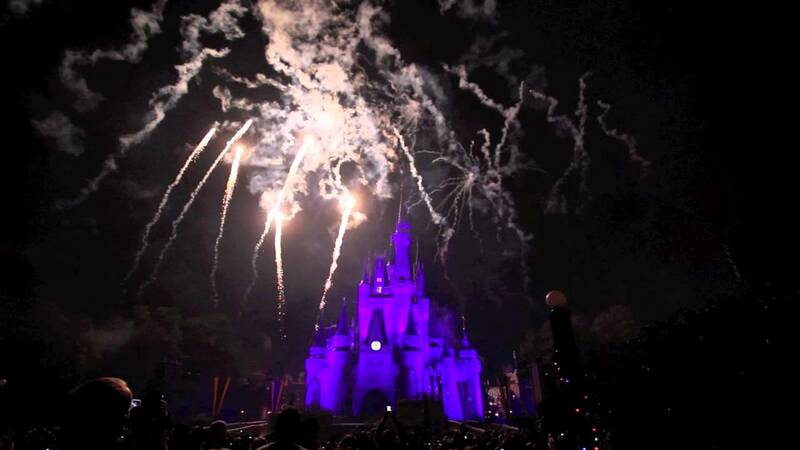 Tickets go on sale at 407-827-7348 for Passholders and DVC Members on October 29, and for all guests on October 30.